-Do you want to take a screenshot without your friends knowing? There’s a hack for that. -Do you want to send a video over ten seconds? There’s a hack for that. -Do you want to add snapchat friends, but too lazy to type their user? Again, there’s a hack for that. For the purpose of tech research(and lots of free time) I’ve collected 100 funny things to say to Siri. This voice-activated personal assistant on your iphone can be quite witty as well as helpful in operating your smartphone. Obviously practical applications include sending texts, making calls, and scheduling appointments—via voice. PC’s perform much better through frequent repair of the registry; it has specifics of the computer system settings as well as adjustments. The operating-system utilizes the computer registry to watch the interactions of the operating system, components, and software. Odin3 is a small tool from Samsung for flashing recoveries, firmwares, modem files on Samsung Galaxy device. People who have acquired some good experience with Samsung phones will surely have an idea about this incredible tool. People owning Motorola Moto X, sometimes find their mobile running slow, find their applications not working properly or even confronting lag issues. For problems like these the best option is to clear the cache mounted on the Moto X. How to Download Facebook Videos on Android Phone? If you are having Android phone and you are one of the active users of Facebook, sometimes you have wondered of the ways for downloading Facebook videos which appear on the timeline. Thus, you can easily watch it again and again without any Internet connection. Several times it happens that people, who are purchasing iPhone, don’t know how to operate it. They learn to do the simplest tasks of a mobile phone, like receiving calls, making calls and sending and reading messages but still they don’t know how to use other features of their iphone. If you are looking for a way to download and install any android app of your choice in your system, in order to do so you just have to connect via Cloud Connect. It will help you to sync your mobile data with the Bluestacks software of your PC. It will not only save a lot of your time but save your efforts too, which you might waste on searching the right application or game. Pay Your Selfie, the app that pays consumers cash to complete selfie tasks, has reached a key milestone: 500,000 selfies taken on its mobile platform. The selfies uncover valuable information about who is taking selfies, what activities they enjoy, with whom, and what products and places they prefer. Launched in September 2015, Pay Your Selfie amplifies digital and mobile strategies for brands by delivering proof of engagement and consumer insights with performance-based, analytics-driven mobile campaigns. Pay Your Selfie has delivered selfie campaigns for a leading national oral care brand, a leading popcorn maker, a high-growth fresh food restaurant, a regional beer brand, and others. Pay Your Selfie’s mobile marketing platform applies data analytics to uncover valuable insights on consumer lifestyle trends and brand preferences from smartphone images. For consumers, we pay cash for selfies, turning social currency into real currency. Named a “Top Chicago Startup to Watch in 2016” by Built In Chicago, Pay Your Selfie is free to download on The Apple Store and through Google Play. Visit www.payyourselfie.com for more information. For smartphone users we are here with How To Transfer Entire Android Data To Your iPhone. Switching from android to iphone is not an easy task it requires lots of things to be done before doing this. You have to move all your data, contacts and many more saved notes etc from your android to iPhone which is not a simple task as iPhone doesn’t provide any inbuilt app to do the transfer between android and iPhone. So here we have a way that will help you to move your entire data from your android to the iPhone that your are going to switch to. So proceed with the complete discussion below. Here we have two different method to perform this task that will help you to move your all data from your android to iphone. So proceed with these methods below. 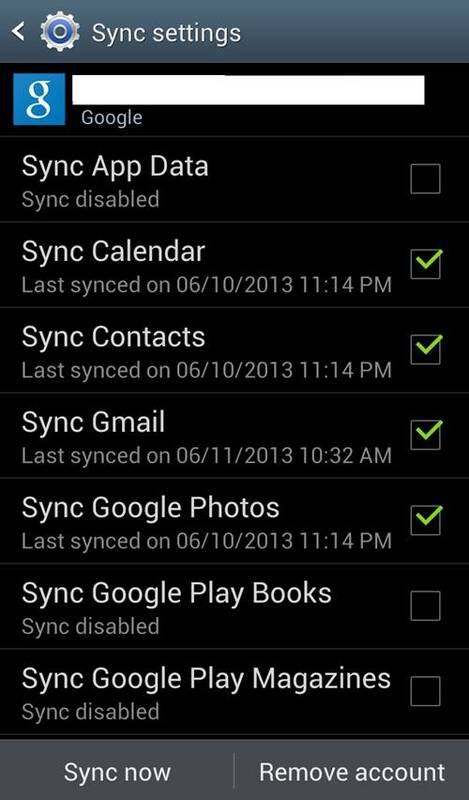 In your android Goto Settings -> Accounts and sync . Now there enter your gmail accounts details and click on enable synchronization. Now all your contacts will get backup on your gmail account. 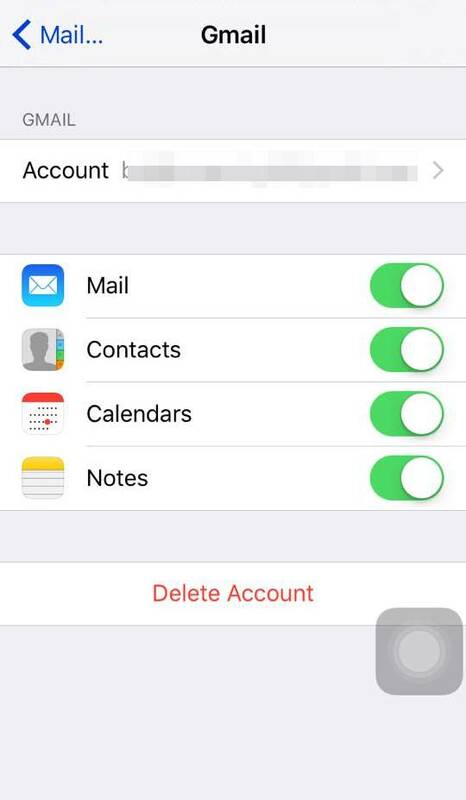 Now in your Iphone goto settings ->Mail, Contacts, Calendars . 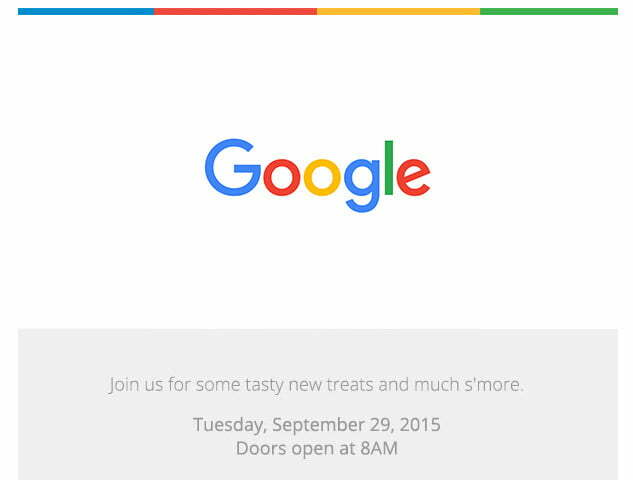 Click on add accounts and there add your google account that you used in your android. Now swipe the contact button under it and click on Keep in my iPhone on the popup appears. Thats it all contacts and other data sync data from google account will get transfer to your iphone. 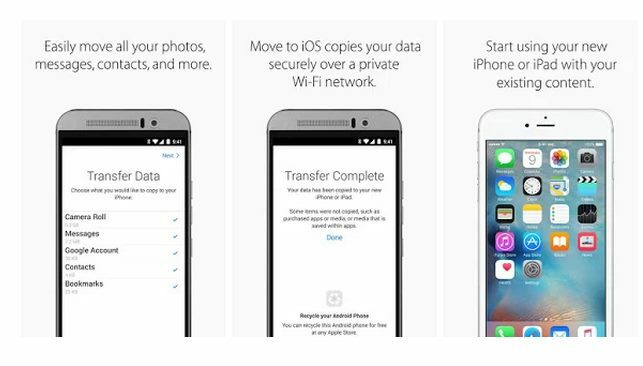 So above is all about How To Transfer Entire Android Data To Your iPhone. With the methods discussed above you can easily witch to your android to iphone with all your data that stored there in your android. Hope you like our work, keep on sharing with others too. Leave a comment of you have any related queries with this. You might have noticed on Facebook that there is an advertisement offering an early version of the Dislike button. This is a SCAM which has started to make rounds affecting accounts all over the social network. To all of us who are not in the know, Facebook’s CEO made an official statement in the news during a Q & A session earlier last week that the Facebook team is working on the dislike button or something similar to give alternate options for posts beyond like. This new scam is determined in using the potential dislike button as a lure to hook anxious Facebook users into thinking that a link click will give he or she early access to dislike posts or comments. It will be an “invite-only feature” that will only be activated by pressing on the forwarded link; this will actually lead the unfortunate victim into a scam and dangerous website. If you are one of those that did click on the link, it will spread throughout your Facebook and will ask intrusive surveys to try and attempt to gather all of your personal info and account credentials. This is probably with the intent to spam you and all of your contacts through email. Some of these links could also install malware onto your PC or expand the malware into all of your social media accounts. To date, we are not sure if anyone a malware infection from clicking the dislike button scam. It is highly recommended that everyone must avoid and be aware of these malicious scams; they will not be offering you a sneak peak at the dislike button any time soon. Instagram is an amazing tool for businesses and anyone wanting to advertise products via smartphones. Here are ten great tools for anyone to use and develop his or her instagram skills. 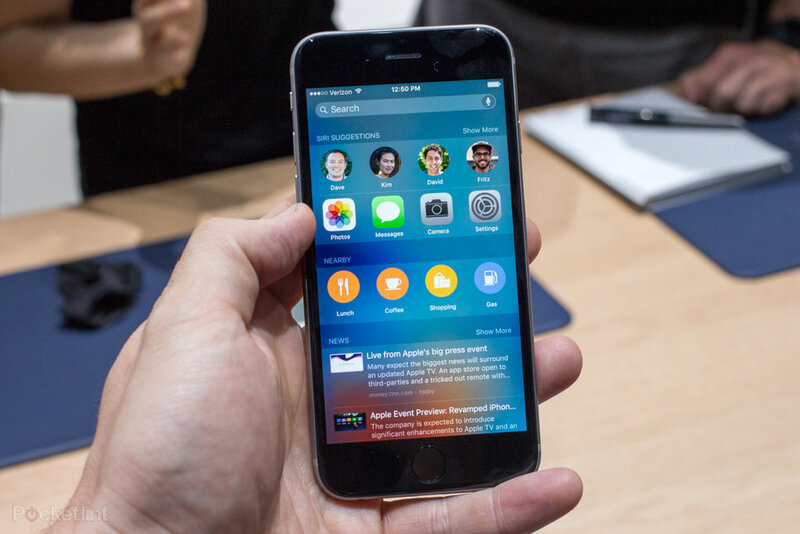 Apple has released iOS 9 to the public after months of beta testing.